local pilots from Prince Rupert. 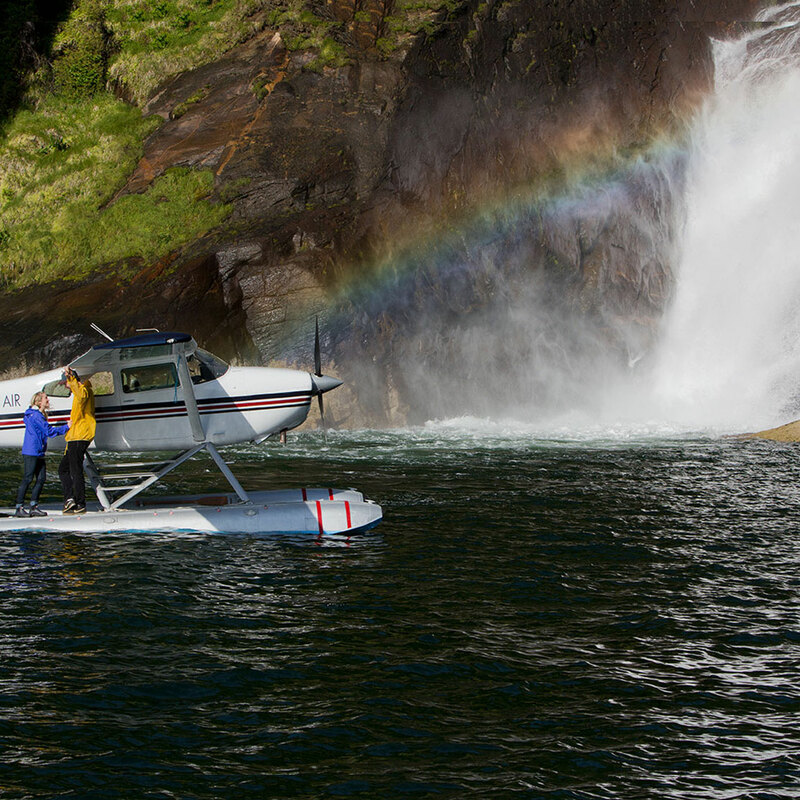 Experiencing the extraordinary scenery and wildlife by seaplane is a unique and incredible way to see the North Coast. 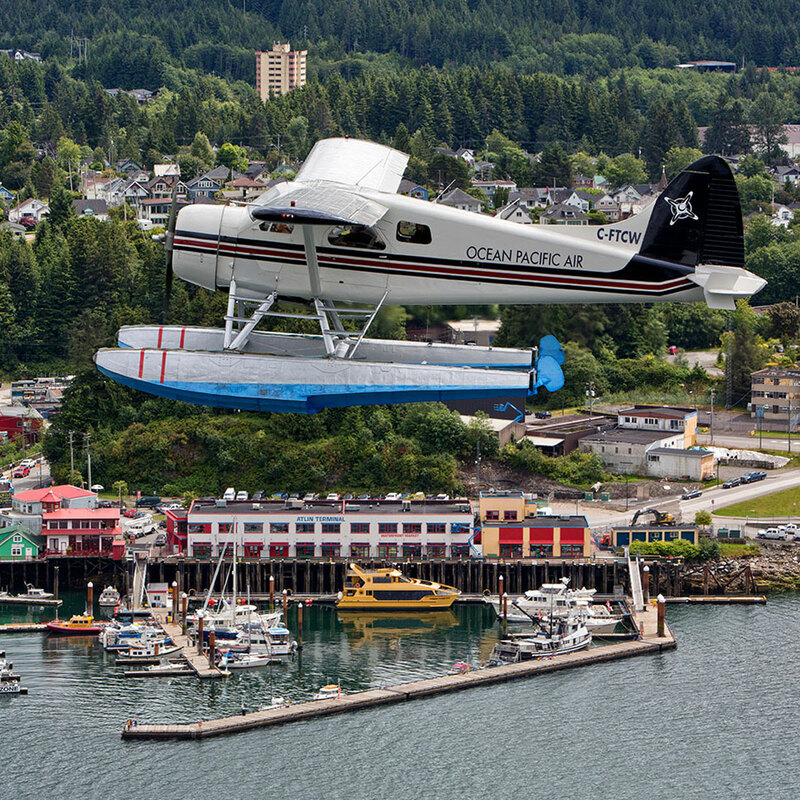 Our fleet includes the legendary DeHavilland Beaver and Cessna 185 aircraft. We offer four different flight-seeing tours, or we can customize a tour that caters to your specific interests. Did you know Prince Rupert is on an island? View scenic Kaien Island by air! This tour offers a flight around Kaien Island, and highlights include the reversing tidal rapids (Butze Rapids), the community of Port Edward and Ridley Island, which is home to coal and grain terminals. Upon entering the south harbour you will see the expanded container terminal as well as Dodge and Crippen Coves located on Digby Island. As we proceed into the Prince Rupert Harbour you will see the Tsimshian village of Metlakatla, and the city of Prince Rupert before landing back a Seal Cove. 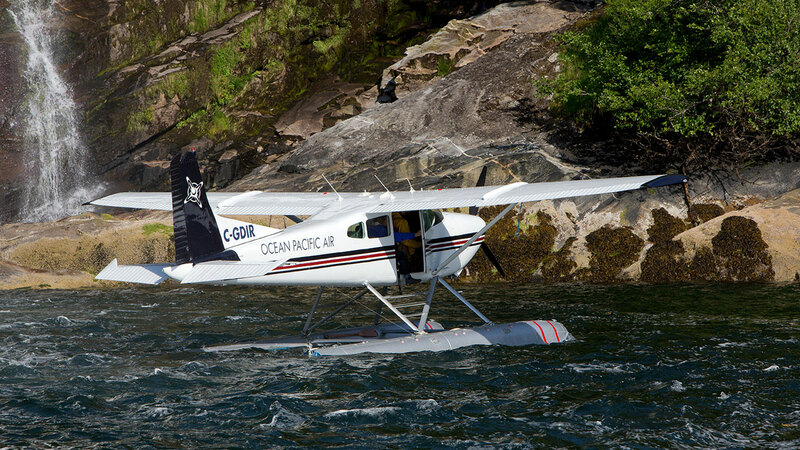 This tour departs Prince Rupert and heads north over Work Channel to Quotoon Inlet, and lands at one of the largest waterfalls on the North Coast where you can feel the mist of the falls from the comfort of our aircraft. Keep your eyes peeled-you may also see a grizzly or black bear having a feast on the shoreline before returning to Prince Rupert. This tour ends with a tour of the Prince Rupert harbour. 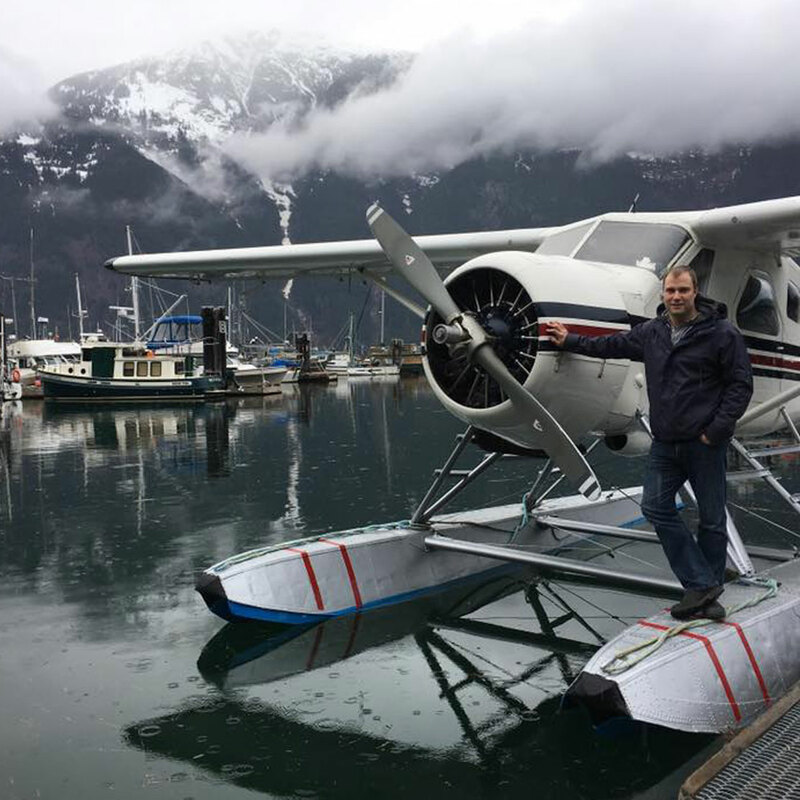 Whale watching by seaplane offers a completely different perspective of these amazing mammals. The waters surrounding Prince Rupert are plentiful with marine life, including humpback and orca whales. Other marine life, such as sea lions and dolphins, are also abundant in these waters. 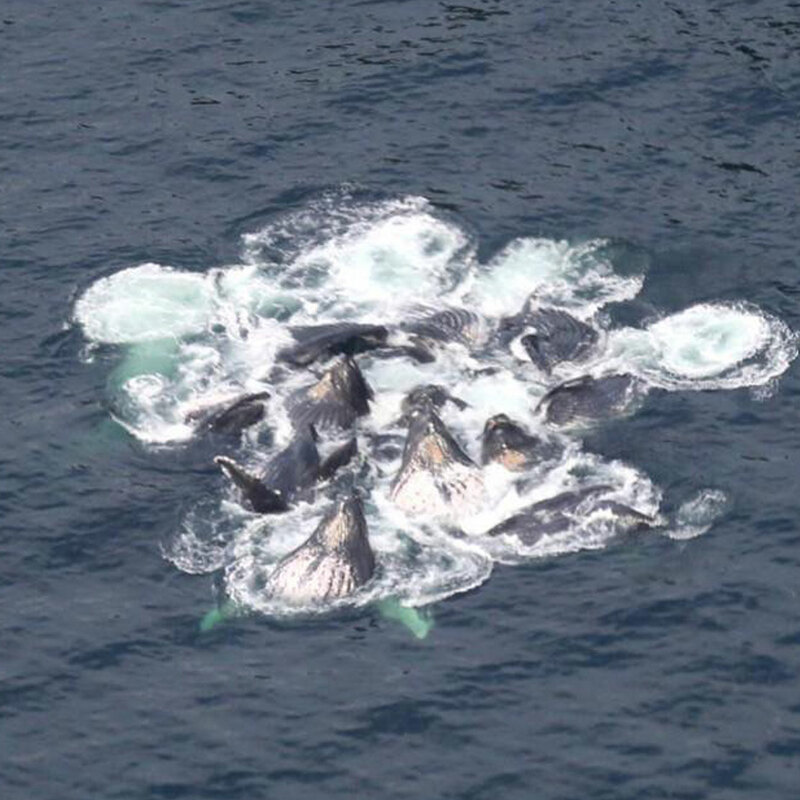 This tour is offered in August and September, when whale viewing is at its peak. Along the route of this scenic tour you will have a chance to see mountain goats and other wildlife as you climb through the beautiful coastal mountain range and past numerous glaciers. After you catch a glimpse of the glaciers we take you to Quotoon Falls and land at the breathtaking waterfall before heading back for a tour of Prince Rupert Harbour. ©2019 Ocean Pacific Air · x Isao w/Atelier.